Aisles vs. Isles: Resale Shop Layout. What do you think of when you think “aisles”? In other words, some pretty boring and regimented arrangement of space. What do you think of, on the other hand, when you think “isles”? 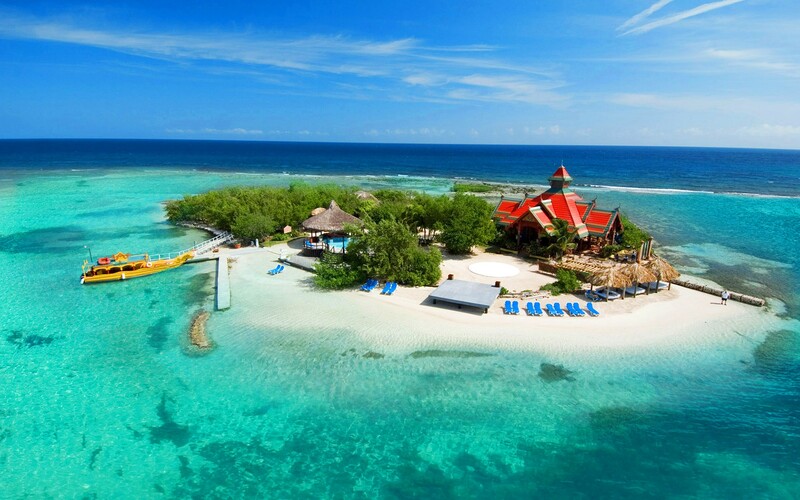 Definition: A small island, the perimeter being walkable, often fringed with beach, and the interior possibly jungle-y or open meadow and just begging to be explored. In other words, a place where you may find treasure! A whole trove of treasure! What does all of this have to do with how your consignment, thrift, or resale shop is laid out? Just about everything. It’s that sense of discovery that draws people to shop resale, to shop B&Ms, to shop local. 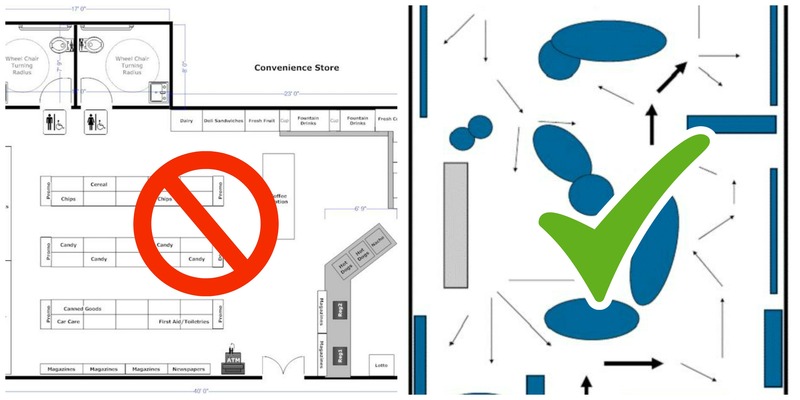 When you’re planning your store layout… and moving it around (yes, yes, you should, no matter how much grumpy regulars carp! ), think isles, not aisles. For more on how to make your Shop Sizzle on a resaler’s budget, get your copy of Shop Sizzle, a TGtbT Product for the Professional Resaler. Timely article as we are designing the layout of our new store (A Second Thought Resale Shop). We open in our new location this summer. How exciting for you! Best wishes!